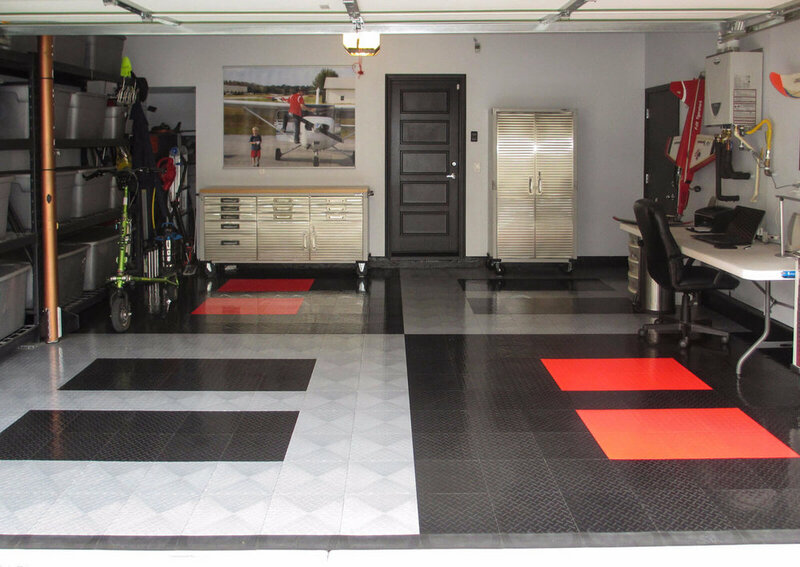 Join us on Sunday, Feb 17th at Stew’s Garage in Kirkland to learn all about building the ultimate garage. We’ll cover flooring (epoxy, tiles, polished concrete), jacks/lifts, tool chests, air compressors and more! The list goes on and on. You’ll learn about the estimated cost associated with various options as well as the level of difficulty involved with installation.